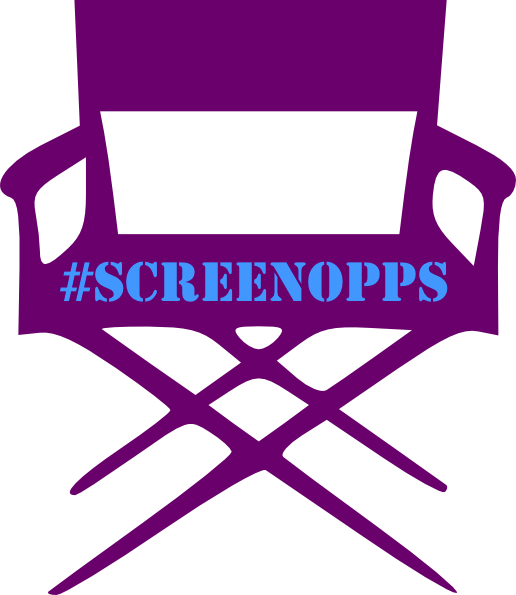 You can view #ScreenOppsApril16 online by clicking on the links below. The 6th Annual Bluestocking Film Series seeks well-produced, edgy and provocative female-driven short films (< 30 minutes). Late Deadline ends April 29, and ScreenOpps readers save 10% off the submission fee with this month's special code! All submissions must feature a female protagonist and pass the Bechdel-Wallace Test (include 2 or more female characters who talk to each other about something other than men). With a preference for complex characters, diverse voices and stories, narrative shorts may be in any genre, but no documentaries are considered. For 2016, Bluestocking is also calling for Complex Female Protagonist Road Movies to World Premiere in honor of the 25th anniversary of the release of Thelma and Louise. Set in the beautiful, arts-loving city of Portland during Maine's finest weather month, Bluestocking is a one-of-a-kind, destination festival and competition with cash and other prizes determined by an international jury. The 2016 fest will open on Thurs., 14 July, with a late afternoon, star-studded panel discussion on female representation in film and strategies for changing the ratios in front of and behind the camera. That evening, our Opening Night Bash will take place at a local soundstage. Gala screenings take place the evenings of Friday, 15 July and Saturday, 16 July, with special afternoon screenings on Friday and Saturday, as well. Don't miss the Bluestocking Film Series, July 14-16, 2016.